Today marks the beginning of a week-long family vacation in Oregon. 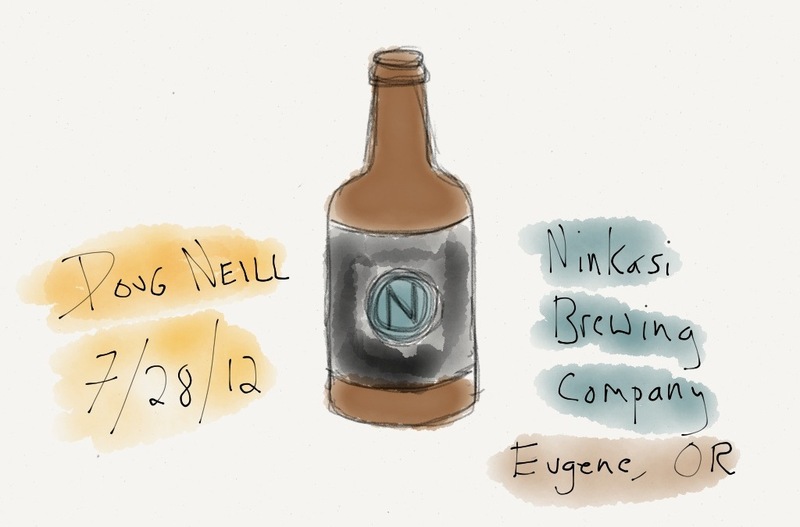 I sketched the image above on my parent’s deck in Pleasant Hill, just outside of Eugene. I used the app Paper, which I just downloaded and am already a big fan of.